I want 500 IP VOTES for link. Please dont write me expensive jobs. only $5. Ok? 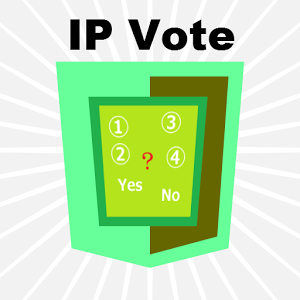 i will deliver 500+ ip votes to your link! all votes will be delivered in a few hours!